There are many groups of martial arts. Sometimes, it is called the disciplines of martial arts. When you categorise them this way, it gets easier to understand what each discipline is all about. Basically, there are 4 different types of martial arts and we will be discussing all of them here. You have the striking, wrestling, grappling, and the hybrid martial arts. While weapons-based martial arts is also a part of this, we will dedicate a separate article for that. This type is also referred to as stand-up martial arts. It basically teaches students how they can defend themselves while they are on their feet. This usually involves blocks, kicks, and punches. Apart from the hands and the feet, the knees and the elbows are also used as a defense mechanism. The concentration is on fighting styles that can be executed while standing. However, the instructors usually teach other fighting styles as well. The next on the groups of martial arts list is the wrestling martial arts. This discipline is also known as the throwing or takedown styles. In this style, the fight usually starts with both opponents standing. But as they fight, there are takedown or throws that will eventually lead them to the ground where the remainder of the fight continues. The emphasis in this martial arts style is the takedown more than the throw. Among the other groups of martial arts, you will notice a significant similarity or overlap between the wrestling and grappling styles. If wrestling focuses on the takedown, grappling concentrates on the throw. Like the other two, the fight begins with the opponents standing. This style teaches students various techniques that will take their opponents to the ground. But that is not all. They usually need to establish a dominant position or force the opponent into submission. That is what will end the fight. There are groups of martial arts that combine two or more disciplines. It is the mixture that actually makes them unique compared to the others. This is why there are so many forms of martial arts today. Most of them have taken influence from the older martial arts. 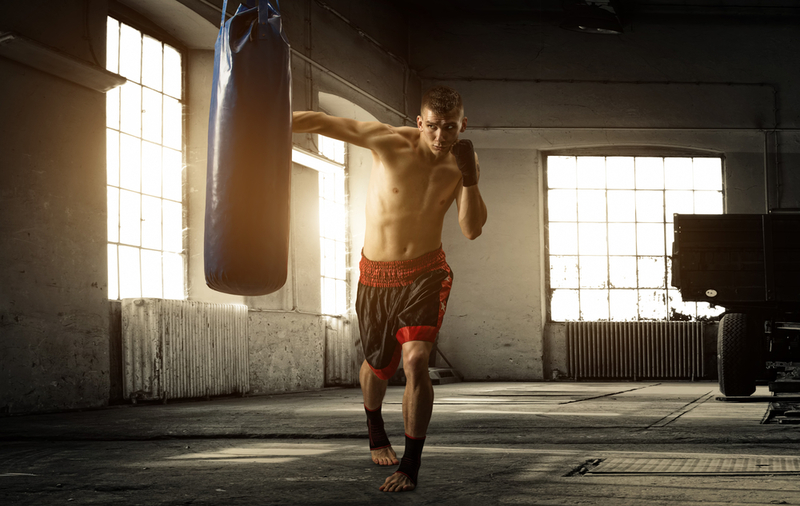 Mixed martial arts (MMA) is a rising discipline today – as evidence of the popularity of the Ultimate Fighting Championship (UFC). The MMA focuses on incorporating stand-up fighting, grappling, takedowns, submissions, and throws. Some people are not really aware but there is another classification in the groups of martial arts. This is the low-impact or the meditative styles. Those who practice this focus on breathing techniques that will help improve, not just the physical, but more of the spiritual side of their lives. The movements involved, while it is primarily for fitness and breathing exercises, can still be used in combat when needed. 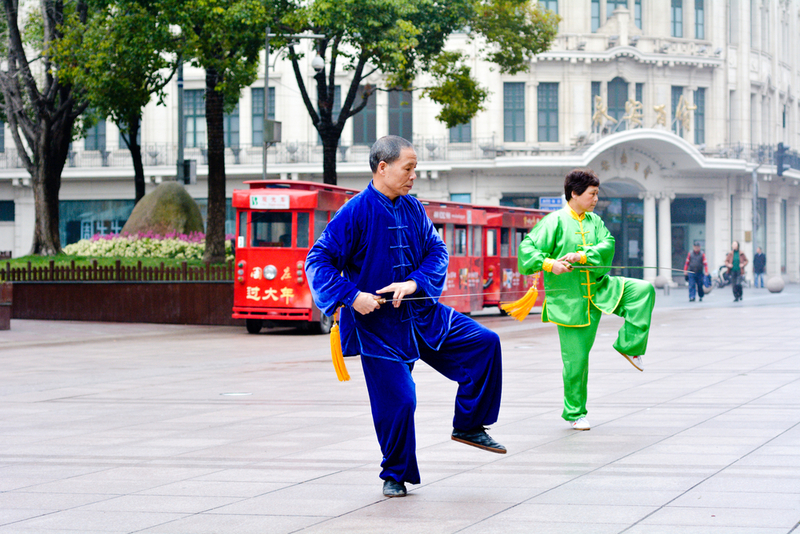 It is an interesting form of martial arts that some of the elderly may want to involve themselves into. It is up to you if you wish to focus on more than one groups of martial arts. That will really depend on your purpose for learning a particular style anyway.